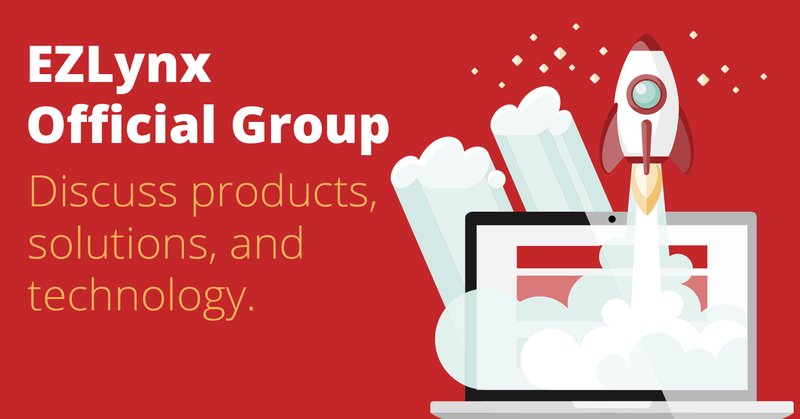 We have launched an EZLynx Official Group on Facebook and we would like you to check it out. Within the group, we hope that agents currently using EZLynx join and discuss products, solutions, and help give feedback. Members of the EZLynx Support department will be on standby to respond to questions and to provide excellent customer service. At EZLynx, we strive to seek the understanding of individual agent’s day-to-day needs in order to best create products and solutions to best serve them. Unlike other user groups on Facebook or LinkedIn, our EZLynx Official Group will include feedback directly from EZLynx staff members. We want to hear what you have to say! We encourage an open discussion and dialogue in a friendly environment geared toward helping everyone involved. Won’t you check it out? It is with heavy hearts that we announce the loss of a member of the EZLynx team. Bijesh Karuvarathodiyil passed away unexpectedly this week at home with his family. Working tirelessly behind the scenes, Bijesh had a hand in every successful product release at EZLynx for almost 3 years as one of our project managers and security specialists. His quiet dedication directly contributed to our success as a company, and indirectly to the success our customers have had using our products. 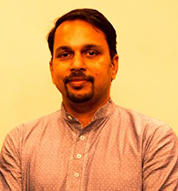 Prior to joining EZLynx, Bijesh worked for Cognizant, Cisco Systems, and IBM. We are lucky to have had Bijesh at EZLynx, however briefly. Our thoughts and prayers go out to his wife, Jwelna, and his two sons, Adit and Aman. He will be dearly missed. For those of you interested in helping the family during this time, a site for donations has been set up here. 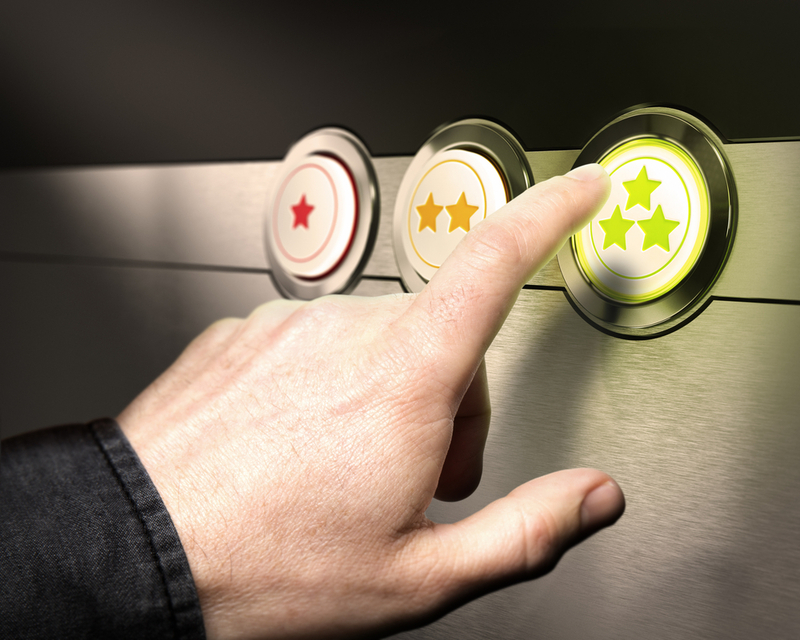 Customer service is top priority in the independent insurance industry. Giving your clients and potential customers the attention they need and deserve is how you separate yourself from the competitors. A happy customer is more likely to refer your business to their friends, so why hinder organic business opportunities? How are you streamlining all of your client information, policies, documents, quotes, and so on in one location? The more clients you bring on, the more data you have to store. Stop storing things in different places! With EZLynx Agency Management System you can cut your data entry time in half while accessing all of your client information, policies, and documents in one easy location. Within EZLynx Agency Management System you can boost your customer service efforts by working within one space. Whereas you may have previously had to look at multiple calendars before, or rifle through multiple pages of policies each time a customer calls, now you have all of this information – and more – available at your fingertips. What can you do within EZLynx Agency Management System? Accounting – track payments, split commission tracking, commission downloads, and more. Accessibility – we organize your documents in a user-friendly, searchable manner. Easy Renewals – with our Policy Sync feature, you can get side-by-side comparisons of application and policy information. Online Document Signing – you read it right, its 2016 and you can sign online. Quickly & safely sign documents and send to clients for signature. More than what is listed above, we are constantly adding new features to our Agency Management System. We want to help your agency work smarter, not harder. Not happy with your current Agency Management System? Don’t sweat, give EZLynx a call. All of the data that is currently in whatever Agency Management System you’re already using can be transferred to our system. We can help you streamline your entire agency, making your life multiple pages and hours of data entry less complicated.